One of my favorite comedians has passed away today. 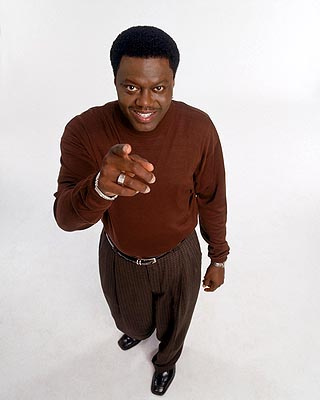 Comedian Bernie Mac was diagnosed with pneumonia this week. Various reports stated that Bernie was set to make a full recovery but this morning a statement from his publicist, Danica Smith, was released to the public.